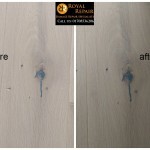 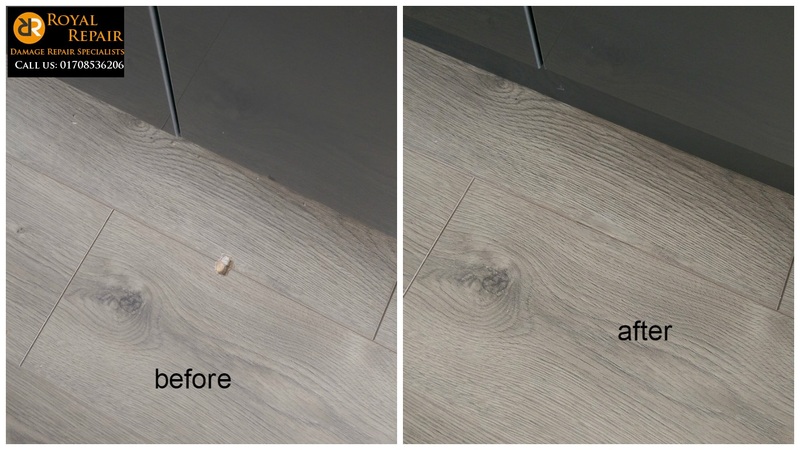 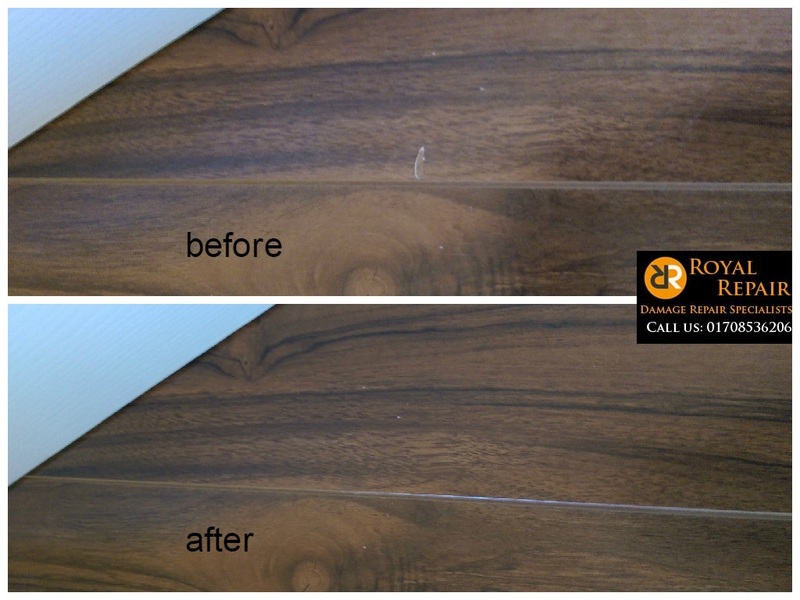 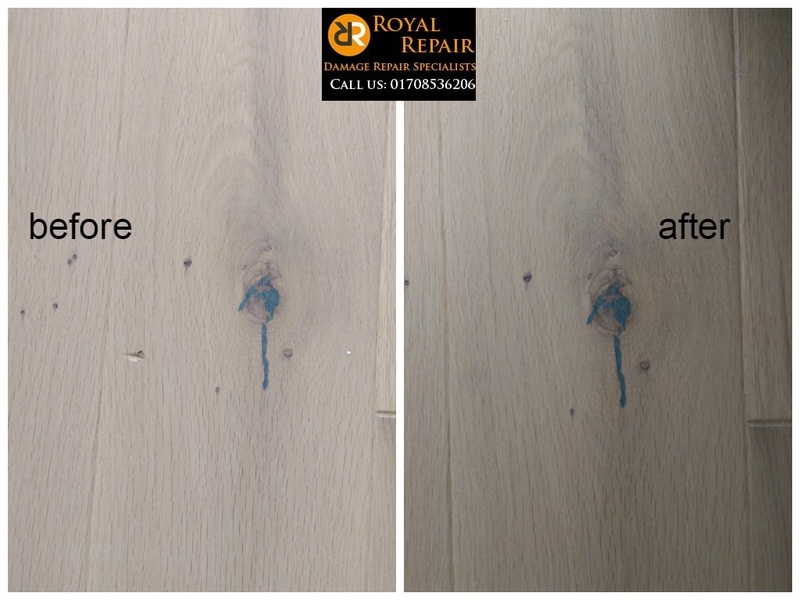 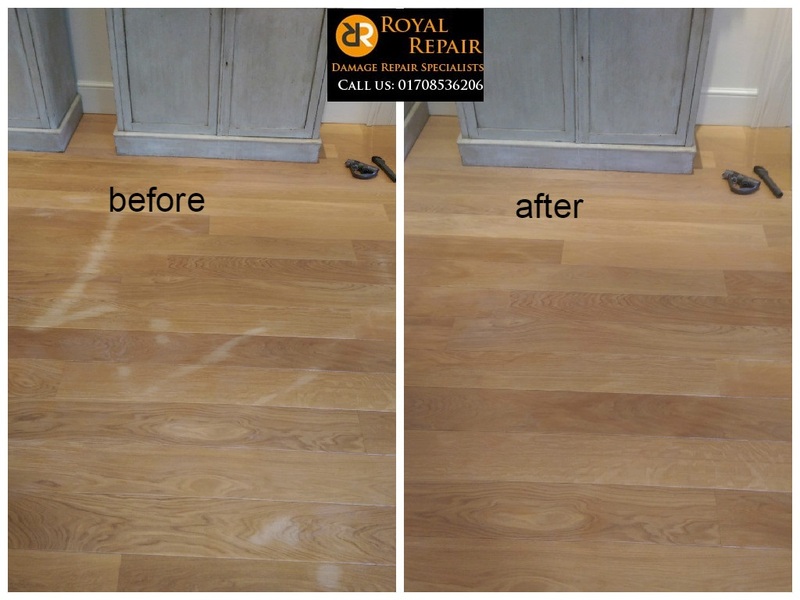 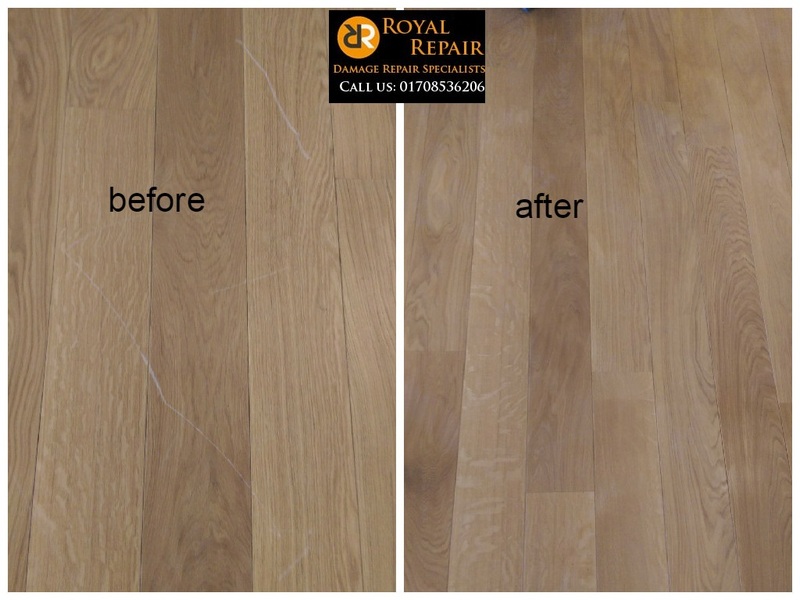 We are the only Flooring Repair Company in London that repairs floor scratches, chips, dents without refinishing whole room. 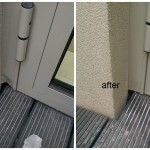 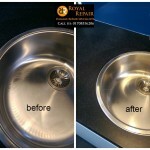 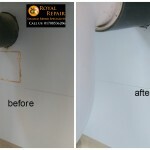 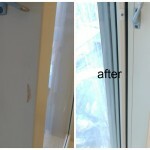 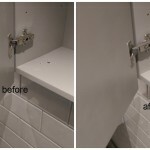 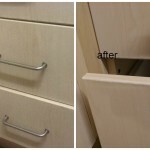 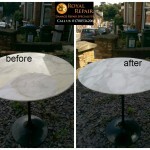 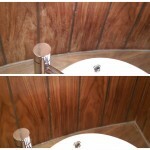 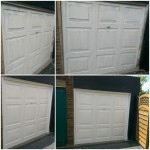 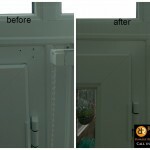 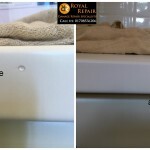 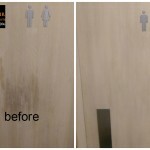 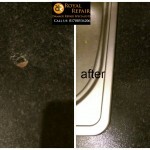 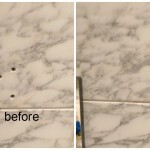 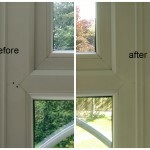 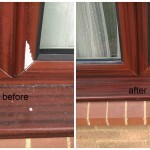 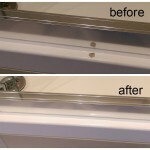 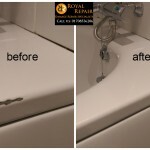 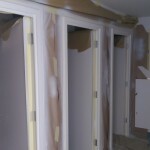 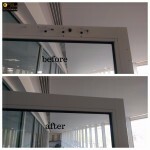 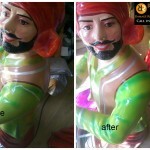 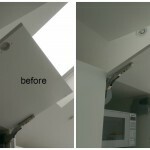 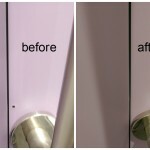 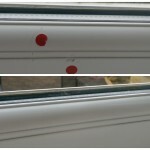 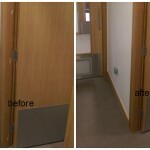 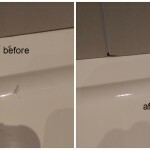 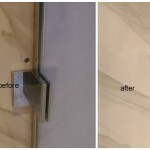 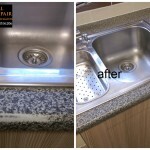 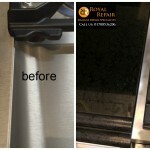 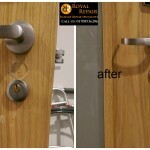 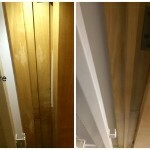 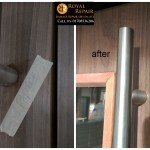 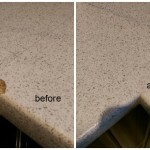 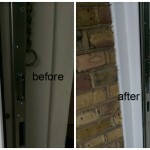 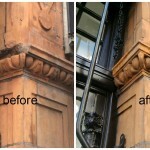 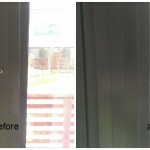 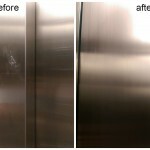 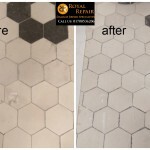 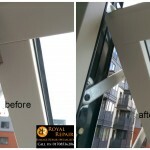 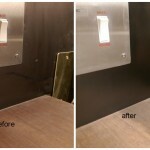 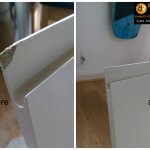 Our skilled Damage Repair Specialists are able to repair certain area and match it to surrounding area. 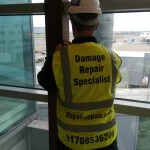 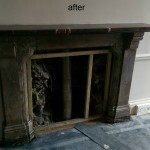 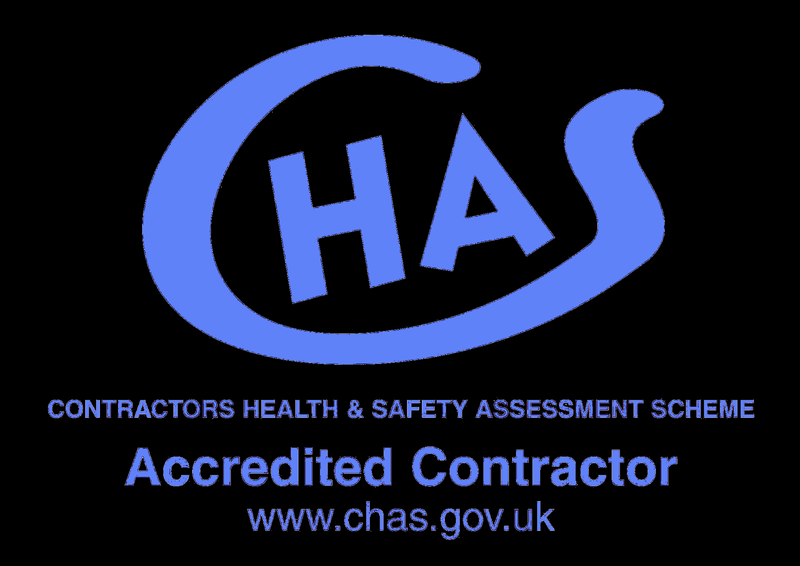 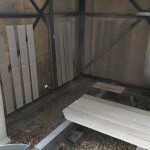 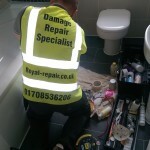 Most of our repair and renovation works are in Central London, but we also cover Kent, Surrey, Berkshire, Hertfordshire, Suffolk, Cambridgeshire, Bedfordshire, Oxfordshire, Berkshire, Hampshire, West and East Sussex. 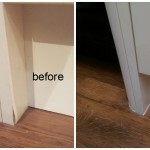 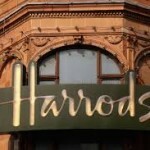 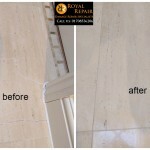 We can repair any damages to any type of Flooring. 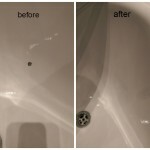 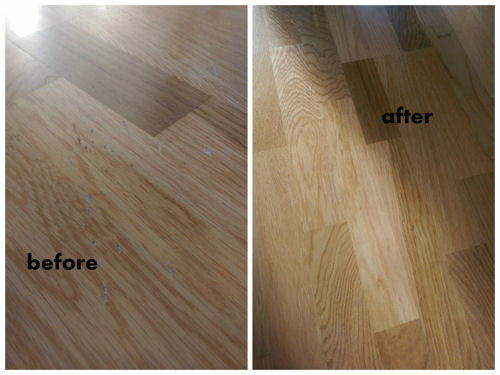 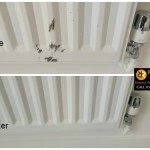 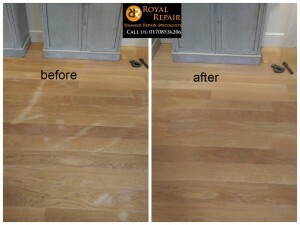 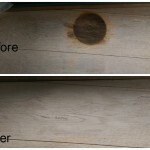 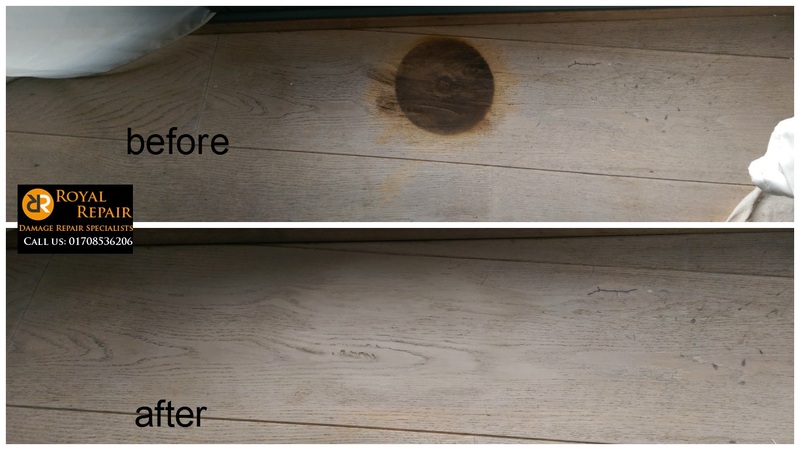 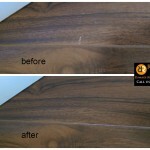 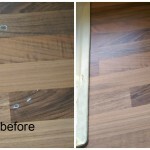 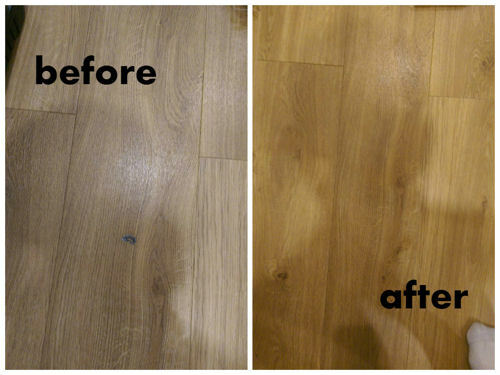 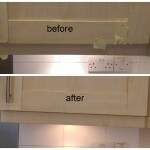 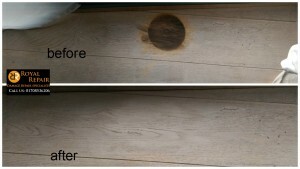 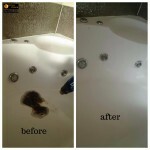 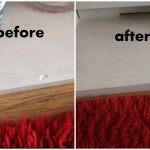 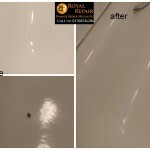 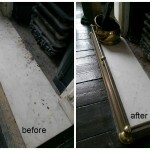 Floor Burn marks, long Scratches, deep Staines or even Holes not scares us at all and we can repair them all. 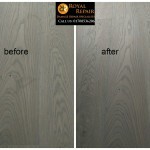 Most Floor sanding company or flooring replacement company will tell you that there is no options, but there always are. 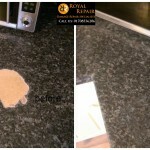 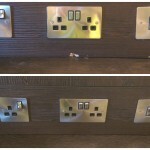 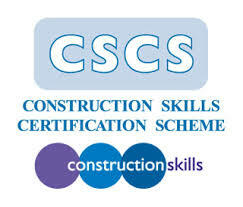 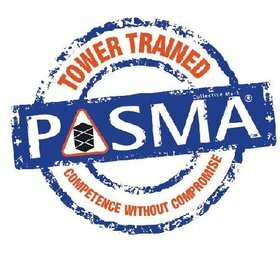 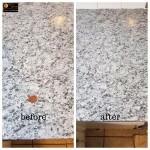 Just email us for free quote.